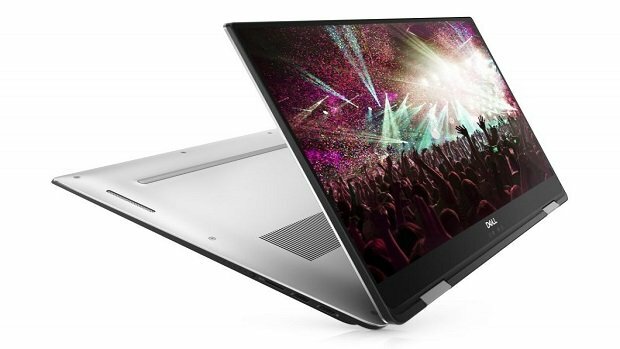 Dell China has updated product line and the new Dell XPS 15 comes with Intel Core i9 8950HK with a 4K screen. The infinity edge display is almost bezel-less and is very attractive to look at. 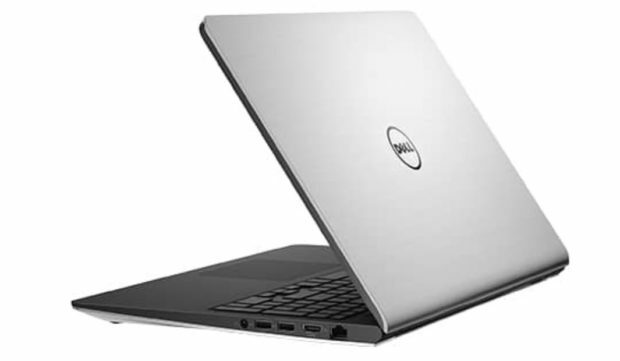 The Dell XPS 15 has been a favorite of the people and the new version provides even more power with the 6 core 12 thread CPU. 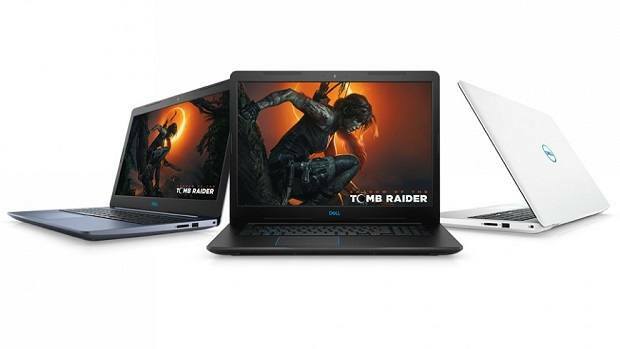 While the CPU has more cores and threads, the graphics card is pretty underpowered as the Dell XPS 15 only comes with either a GTX 1050 or 1050 Ti with 4 GB of GDDR5 VRAM. 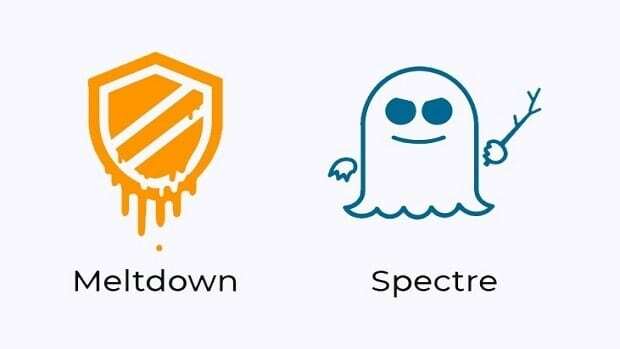 If the Intel Core i9 is too much then you can save some money and go with the i5 variant instead. If you are a content creator then the Core i9 should provide a lot of power on the go but we are not sure how much battery the CPU will consume. That is something that we will need to look into. 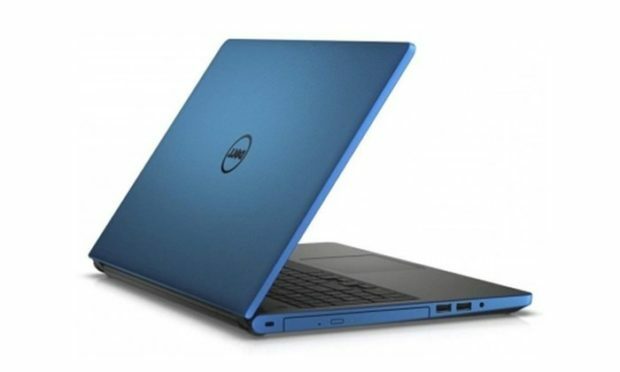 The Intel Core i9 8950HK is an overclockable CPU but keeping in mind how thin and light the Dell XPS 15 is, it would not be surprising if there was not much overclocking headroom. Plus this is a laptop so you should not take thing too far in terms of overclocking anyways. We will keep you updated regarding how well laptop manages to keep the thermals in check and how far the CPU can be safely overclocked. The laptop also comes with 32 GB of RAM which runs at 2666 MHz. You can choose to get a 1TB HDD or SSD and there is also a PCIe option if you want extreme speeds. 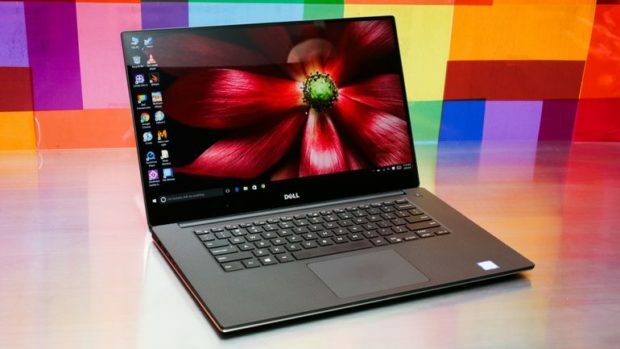 Talking about the build, the Dell XPS 15 is a premium device and it does feel that way as well. Premium materials like the Carbon fiber and Aluminum. 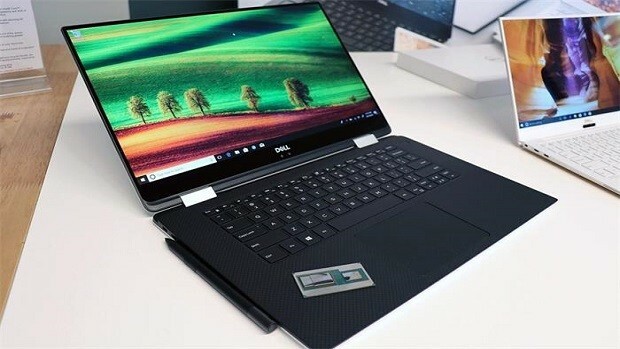 Let us know what you think about the new Dell XPS 15 and whether or not this is something that you are interested in getting for yourself. You can choose to get a 1TB HDD or SSD and there is also a PCIe option if you want extreme speeds.